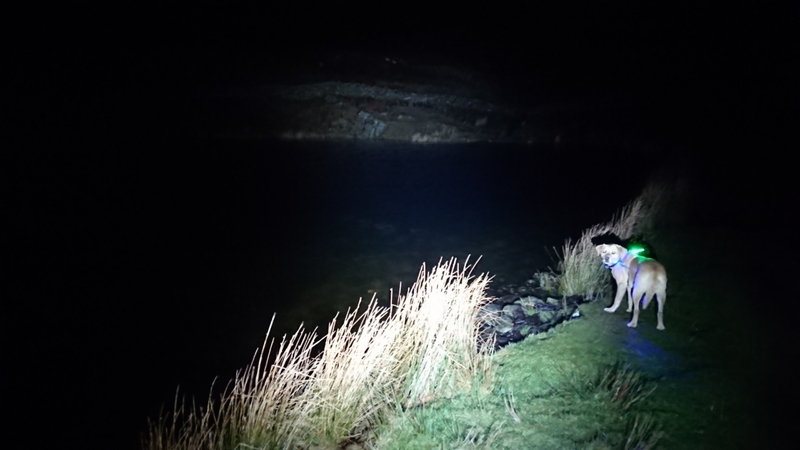 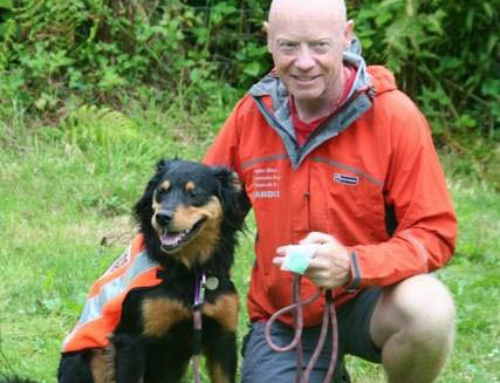 Police requested Langdale team make a search for a missing vulnerable 50 year old man, missing in the Grasmere area after his car was found in a layby. 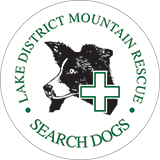 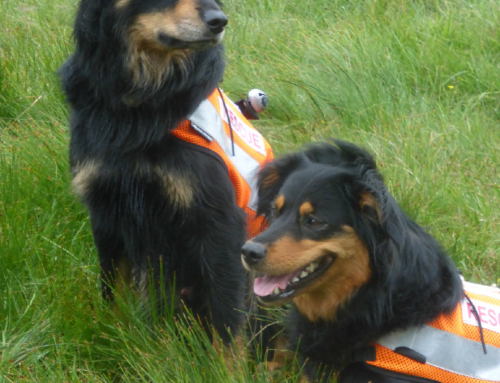 Only one dog, Search Dog Beck, was available at this time, but three more were able to attend in the morning. 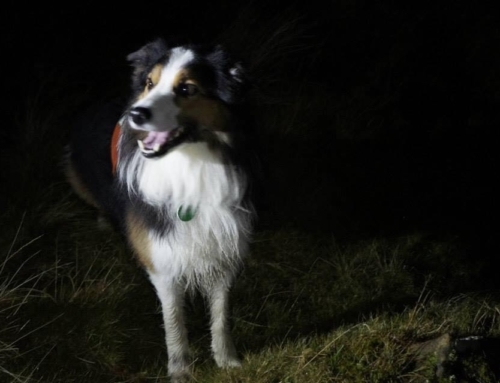 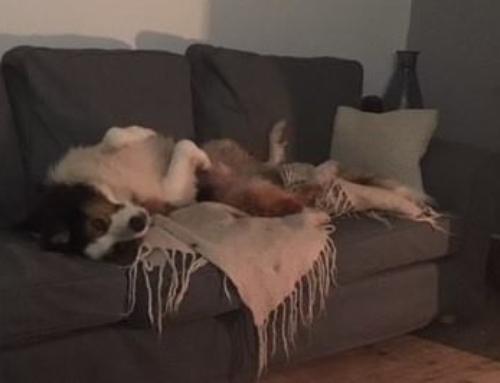 As the second search was being organised, the police contacted the Team to say that the misper had turned up in another location, and the search was stood down.